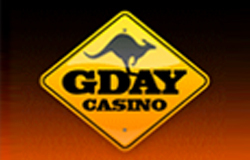 Gday Casino may have a strong Australian theme (there’s nothing very subtle about its green and gold colour scheme, kangaroo logo or Aussie slang like ‘Gday’ or ‘bonzer pokies’) but make no mistake this premier online casino is aimed just as much at Kiwis as it is at Aussies. In fact, Gday Casino’s main target markets are made up of Australia, New Zealand, South Africa and England, followed by the rest of the world. First time New Zealand depositors at Gday Casino can look forward to an unprecedented 100% Welcome Bonus up to any amount. So whether they deposit NZ$100, NZ$1 million or NZ$10 million, as per Gday’s bonus terms and conditions, they’ll instantly double their funds. Plus, any Kiwi player who deposits NZ$100 or more can expect to receive a free slab of beer within 30 days of making their deposit. Cheers! Gday Casino was launched in 2013 by Curacao-based gaming firm Caddell Limited NV, and is operated by London-based Imperium Network Solutions Limited. 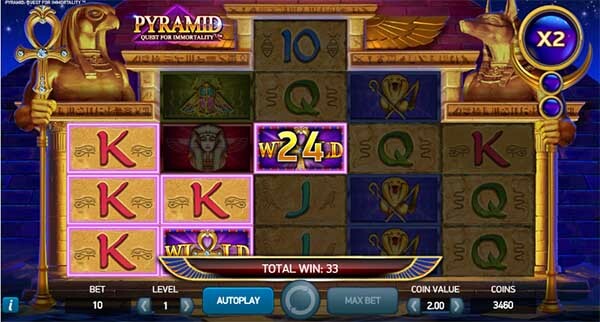 It has a vast following around the world – including New Zealand – thanks to its engaging theme and slew of games from many of the world’s premier online casino software vendors including NetEnt, BetSoft, Leander, Ezugi, White Hat Gaming, NYX and NextGen. 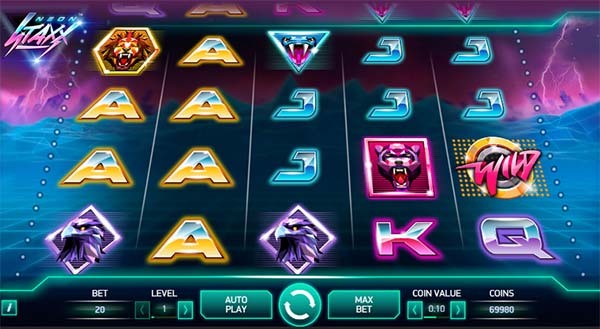 Because Gday Casino only offers ‘best in class’ games from its various vendors, all of its games are graphically stunning, laden with winning features and potentially extremely lucrative. That said, games that are ‘player favourites’ include pokies like Starburst, Jack and the Beanstalk, Jack Hammer 2, Elements, Fruit Shop, Wild Water, Zombie Rush, Magic Building, Space Wars, Kings of Chicago and Big Bad Wolf. Fans of table games can look forward to 19 Blackjack variants, 16 Roulette variants, 32 Video Poker variants, not too mention games like Craps, Keno, Bingo, Scratch Cards and Live Games, where they can interact with real dealers in real time. 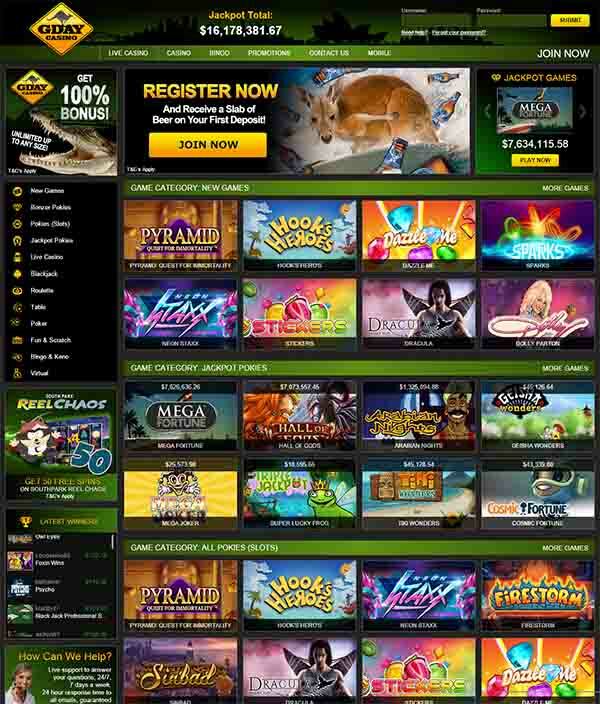 Gday Casino has a mobile casino that offers a good cross section of its most popular online casino games that includes 45 slots (pokies), 7 top slots, and 8 table and card games. Whether New Zealand players register on Gday Casino or its quick, easy and convenient mobile casino, they can use the exact same username and password to login, make deposits, claim bonuses and promotions, play, and cash out from either. Over and above Gday Casino’s 100% Unlimited Welcome Bonus and free 24 beer giveaway, New Zealand depositors can look forward to other attractive promotions including its ongoing 10% Deposit Bonus on all deposits going forward, plus a host of daily promotions such as Monday Blues Buster, Mystery Bonus Must Have Tuesday, Break The Bank Wednesday, Tremendous Thursday, Weekend Cash Matches and more. Although Gday Casino does not currently have a VIP or Loyalty Program, it more than makes up for it with its many generous daily bonuses and promotions featured on its ‘Promotions’ page. Gday Casino accepts many safe and secure ‘New Zealand-friendly’ payment options including CashU, DineroMail, ELV (Direct Debit), EPS, GiroPay, iDeal, InPay, MasterCard, Neteller, Paysafecard, Poli, Pzelewy 24, Qiwi, SafetyPay, Skrill, Sofort Uberweisung, Teleingreso, TrustPay, Ukash and Visa. 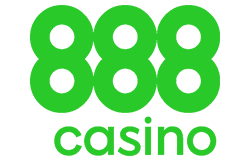 All player information and financial transactions are protected by Gday’s state-of-the-art security and encryption software. Kiwi players that need to contact Gday Casino’s efficient customer service team can do so via Live Chat, Email (support@gdaycasino.com) or Phone (+44 203 598-0281) from 09h00 to 24h00 GMT. 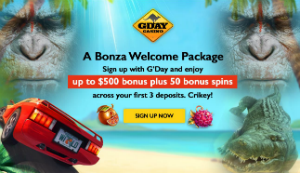 Gday Casino may have a strong Australian theme but make no mistake this premier online casino is aimed just as much at Kiwis as it is at Aussies. Try it with $500 + 50 Bonus Free Spins.